Los Angeles Eviction Attorney. Santa Clarita, Ventura, Santa Barbara. Are you in need of a California landlord eviction attorney? This law office assists landlords only with eviction cases. We will guide you through the eviction process and assist you in removing your tenant. 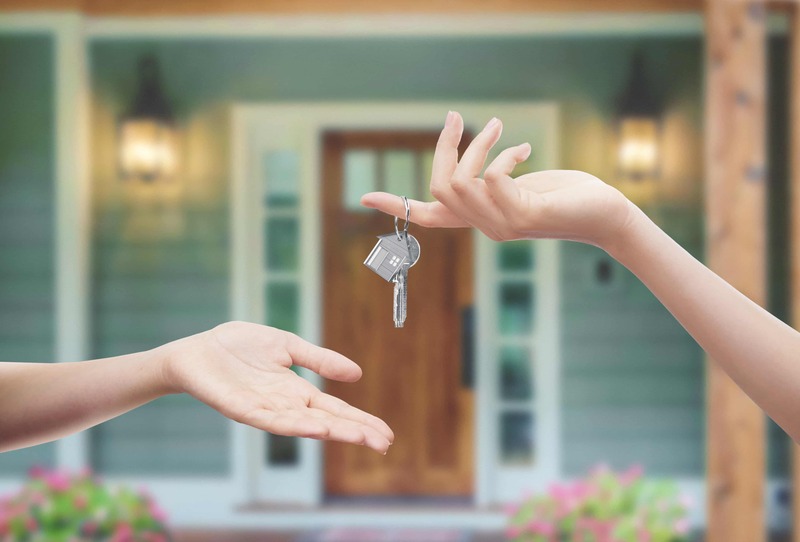 We represent landlords in both residential evictions and commercial evictions throughout the Santa Clarita Valley, Los Angeles, the San Fernando Valley, Ventura County, Santa Barbara County, Orange County, Palmdale/Lancaster and the Antelope Valley, Pasadena and the San Gabriel Valley, and San Diego County. Why hire us? Find out! To begin, please select the area where your property is located from the list below. Also, be sure to view our Yelp reviews and Attorney Piotrowski’s Landlord and Eviction book. Allow us to become your landlord eviction attorney. Santa Clarita Valley. This includes Valencia, Santa Clarita, Newhall, Saugus, Castaic, Stevenson Ranch, Canyon Country, and surrounding areas. Los Angeles. This includes the city of Los Angeles and surrounding communities. 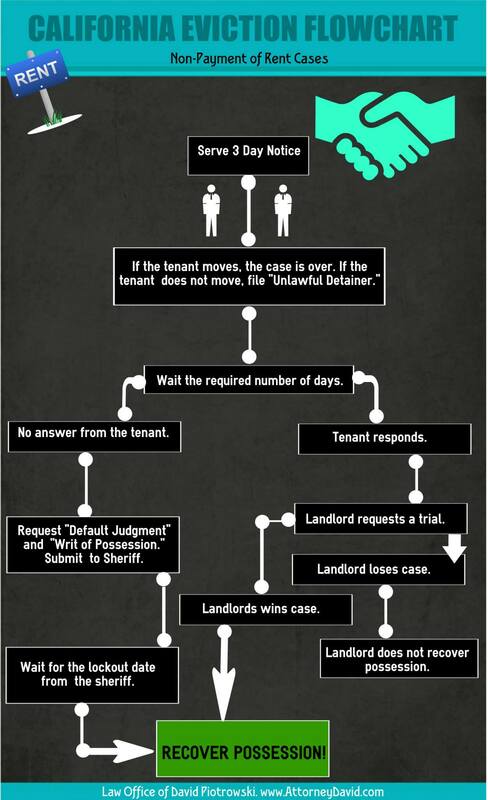 Learn more about the Los Angeles tenant eviction process. San Fernando Valley. This includes all cities within the San Fernando Valley including, but not limited to, Northridge, Chatsworth, Sylmar, Van Nuys, Burbank, Tarzana, Glendale, North Hollywood, Reseda, Woodland Hills, Porter Ranch, and Granada Hills. San Gabriel Valley. All cities within the San Gabriel Valley, including, but not limited to, Pasadena, Arcadia, El Monte, San Gabriel, Rosemead, Alhambra, Monterey Park, San Marino, Sierra Madre, Altadena, and Azusa. Antelope Valley. This includes Lancaster, Palmdale, Littlerock, Agua Dulce, and Acton. Ventura County. Ventura, Oxnard, Camarillo, Port Hueneme, Simi Valley, and more. Santa Barbara County. The city of Santa Barbara, Goleta, Carpinteria, Isla Vista, Summerland, Montecito, and more. Orange County. All cities within Orange County. San Diego County. All cities within San Diego County. Ready to receive your free consultation?